Battle of Marathon (490 B.C.) - The first major battle between the Greeks and Persians in the Persian Wars. King Darius of Persia had a beef with the city of Athens for supporting an uprising along the west coast of Asia Minor known as the Ionian Revolt. So he sent an army to Greece with the intent of destroying Athens. But the Athenians were prepared for the invasion and marched an army out to meet the Persian force on the plain of Marathon. 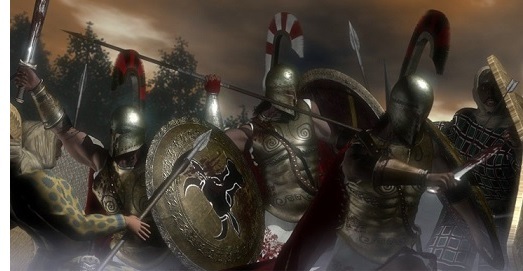 Though outnumbered, the more heavily-armed and better disciplined Athenian army won the battle.